Typically, a house is a family’s largest single purchase. 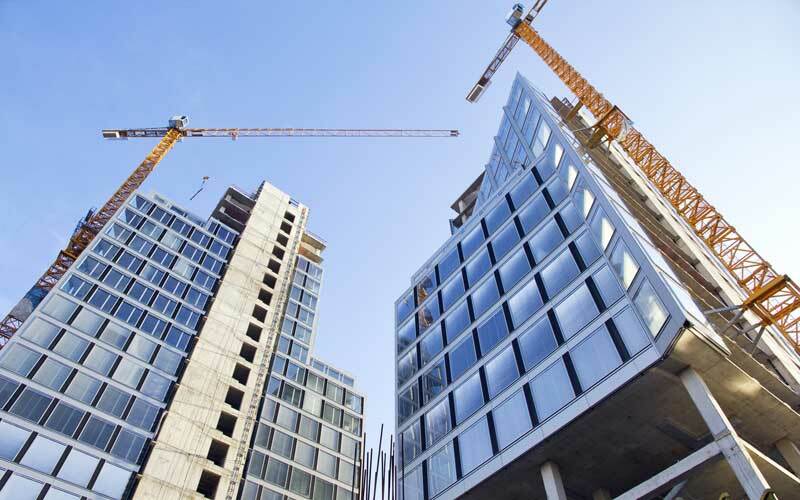 Similarly, commercial real estate usually represents a very significant investment. If things go wrong, it’s important to partner with a Glendale real estate litigation attorney who understands the problem, the possible solutions, and the way to get from one point to the other. Just like choosing real estate is a process, choosing the right attorney is a process as well. When it comes to real estate, most people consider things like location, price, size, and condition. When it comes to your attorney, here are a few things to consider in your search. Many Glendale real estate litigation attorneys would omit this step altogether if they could. So, they keep lawyer-client communication to a minimum. But other attorneys actually enjoy this process. They like getting to know their clients and learning about their future goals. It’s important to choose an attorney who is a good communicator. First and foremost, no one likes being in the dark. Shedding light on the situation may take some time. California real estate litigation matters tend to be complex. An attorney must fully explain the situation without talking down to the client. Once the litigation begins, active communication means more than just communicating dates and information. The conversation that began at the initial consultation should be an ongoing one. Choose wisely. Although you generally have a right to switch lawyers and many attorneys do adjust their styles, there are no guarantees. At a minimum, changing lawyers in the middle of a case creates more expense and uncertainty, at a time when you should be gaining confidence about the realistic outcome for your case. In a way, an “experienced lawyer” is a lot like a “fast race car” or a “yellow banana.” Almost all race cars are fast, almost all bananas are yellow, and almost all attorneys are experienced. But experience goes beyond years of practice. Your Glendale real estate litigation attorney should have considerable trial experience in Los Angeles County. Lawyers who always settle their cases approach the situation with a different mindset. Furthermore, nonlocal attorneys are unfamiliar with all the local procedures and quirks. Many of these rules are unwritten, so they can only be learned by spending time in the courtroom. Many people think they must choose between a small firm Glendale real estate attorney who’s very approachable yet lacks the resources to do battle with a large firm, or a big and rather impersonal downtown law office. But there are lots of attorneys who combine both these elements. It’s important not to settle for one or the other. You deserve more. Lots of people think that litigation attorneys are naturally aggressive, but that’s not always the case. As mentioned earlier, many lawyers approach cases as if they will settle. While it is true that most civil cases are resolved without trials, it is a mistake to assume that will always be the case. Trial preparation should start from Day One, and not when everything else fails. Otherwise, your lawyer is playing catch-up, and a team that plays from behind usually loses the game. The best way to make a good settlement is to be fully prepared to go to trial. Choosing an attorney is a big decision. So, it’s important to know the right questions to ask. For a free consultation with an experienced Glendale real estate litigation attorney, contact the Law Office of Silvio Nardoni. Convenient early morning and evening appointments are available.